Her Peaceful Garden: WEEK 2 - ATC Birthday Party ... "AND THE CHICKENS." WEEK 2 - ATC Birthday Party ... "AND THE CHICKENS." 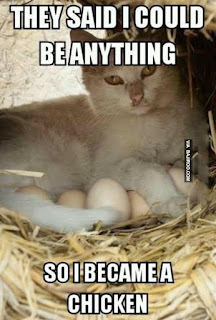 This is not my cat....but, yes, I have seen a cat napping on eggs in my hen house before! You are here ---> WEEK 2 Theme - "And The Chickens." 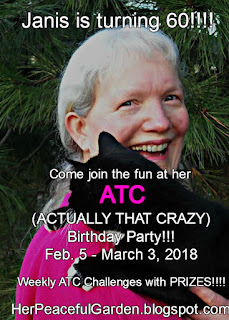 Welcome to Week 2 of my ATC Birthday Party!!! Thank you so much to all of you who have already entered Artist Trading Cards in my Week 1 challenge. Your entries have wowed me with their creativity and kitty-sweetness!!! Remember that each Monday in February I'll be announcing a new theme that pertains to me or something I love, but you can still play in the previous challenges, too!! All the challenges and giveaways close on Mar. 3, 2018. I made a couple of chicken ATCs to share with you. I don't very often see something at a small display of stamping supplies in a store and decide to buy one on a whim....but I fell in love with this rooster silhouette stamp at our local drug store and had to buy it. My second ATC is a simple one made from a Graphic 45 Once Upon a Springtime cutapart. I die cut a tag shape from just the chicky part of the piece. 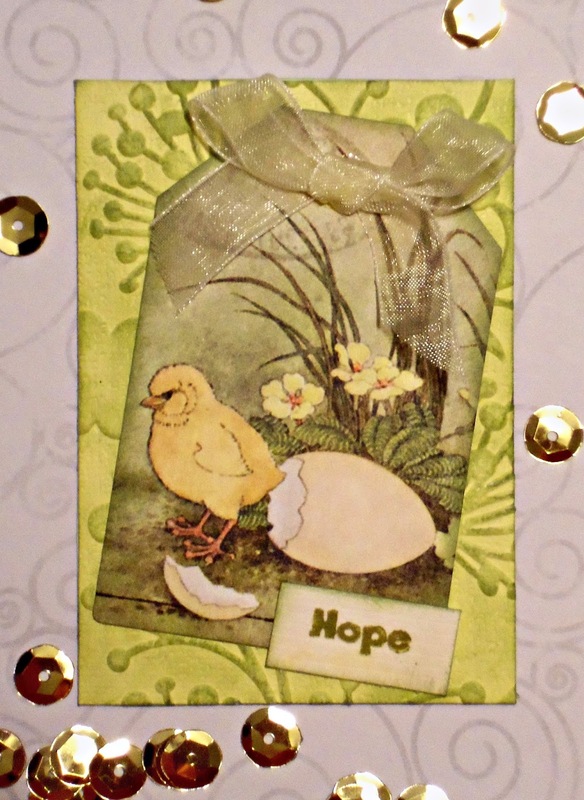 The Hope sentiment is from A Creative Journey with Melissa - Awareness Ribbon Set #1. I sponged Distress ink over my embossed (Darice - Dandelion) background for a gardeny look. I TOLD you my chickens were bad!!! 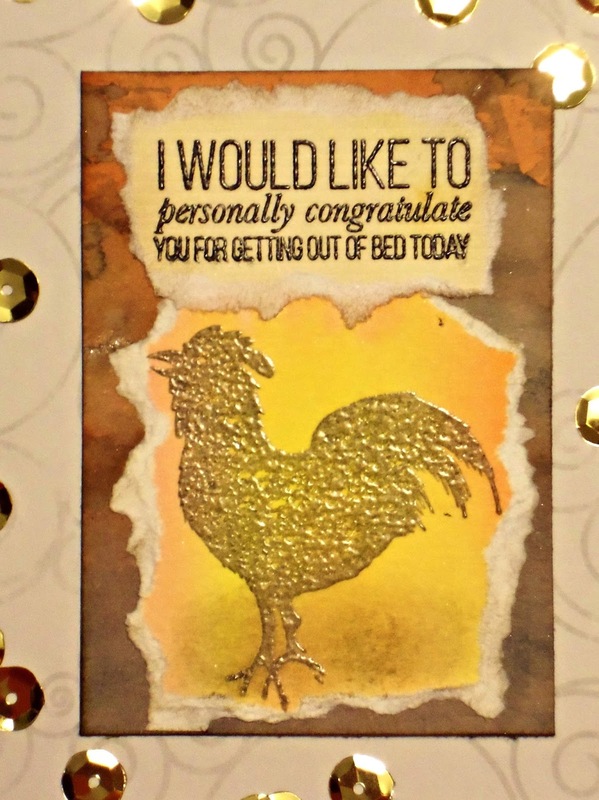 So............now it is your turn to make a chicken-themed ATC. :) I strongly prefer realistic looking chicken images for this challenge, but all styles are acceptable. 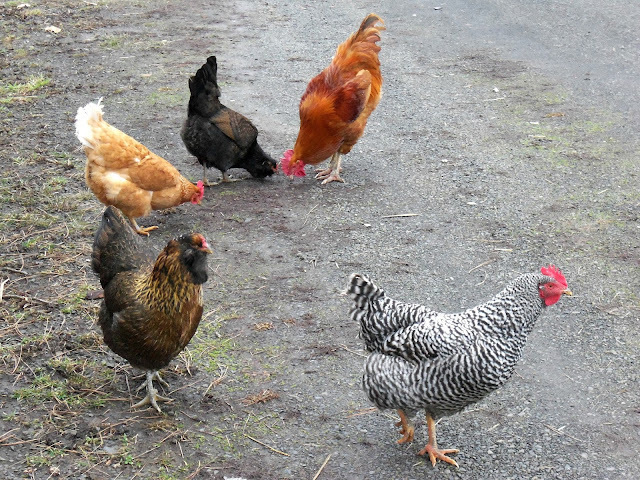 Also....please have an actual CHICKEN (rooster, hen, and/or chick) image on your entry.....NOT just an egg!! Not sure what an ATC is???? Have questions about the Rules and Guidelines for my ATC Challenges? The answers to all those questions may be found on THIS POST. Thank you so much for all the fabulous ATCs you have made so far. 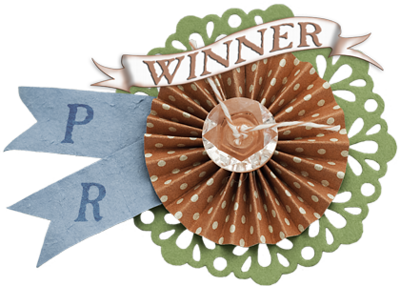 Remember that there will be a prize randomly awarded to one participant in each of the four weekly challenges plus one for the blog badge giveaway....5 prizes total. So be sure to post my ATC BD blog badge in your sidebar and participate in each of the weekly ATC theme challenges for the best chance of being drawn. You have until March 3, 2018. Thank you for your encouraging comments on my ATCs. I am still a beginner at these. Tell me what you think of my chicken ones today. I am looking forward to seeing yours!!! Have a great week!!! So excited to see this week's theme because, in addition to having quite a collection of cat stamps, I have a lot of chickens too! (stamps that is, no real chickens...naughty or otherwise). Off to rummage through my supplies and get into some ATC trouble! Well I wasn't kidding when I said the chicken theme got me excited because I actually whipped up two different ATCs this afternoon. 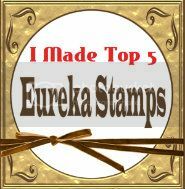 If you want to be exact, I made THREE ATCs because I made an extra one to send to you! I know I have more chicken stamps around here so who knows what else may pop up this week. Chickens, well okay now! I guess I won't be mailing out your package just yet! I'd like to have a go at this one too! When you said challenge, you meant challenge! I'll see what I can come up with! Your ATC's are gorgeous! 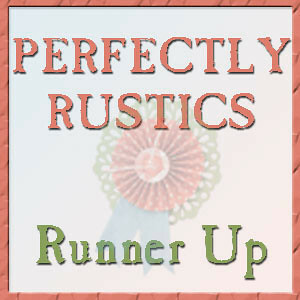 I really love the first one - the embossing looks amazing and I love the cute sentiment! The second one is cute too - love the image! oh those are so cute chickens! your ATC cards are so great! will try to make some ATC! We lost most of our chickens last year--we call it the Great Labor Day Massacre--a mink got into the coop. Luckily we had 3 baby chicks we had hatched and they were in the garage. Two of them turned out to be hens and just started laying so we are happy again to have our own eggs. Love that bugs turn into eggs! And your chicken atcs are fab, epecially love the cute second one. Apologiies for my chickens being non-realistic, but that's all I had in my stash.